Help – the boiler’s packed up, find me a heating engineer! Hopefully, it’s a position you won’t find yourself in too often. 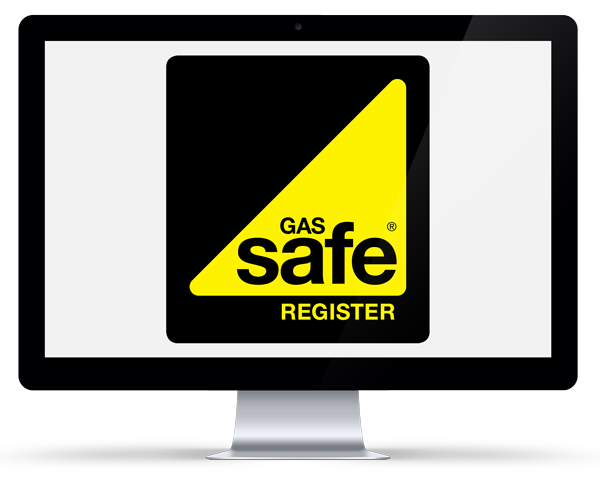 I am based in Chichester and carry out repairs to faulty boilers and heating systems for domestic customers and residential letting agents throughout the city. I operate extensively in the surrounding areas of West Sussex and into Hampshire, taking in Petersfield, Midhurst, Petworth, Arundel, Bognor Regis, Selsey and all the outlying villages in between. Whilst it can be frustrating and stressful, a boiler breakdown needn’t necessarily mean you’ll require a whole new system. Often, there’s a simple reason and a straightforward solution as to why the problem has arisen. By using specialist test equipment, I can locate and diagnose faults speedily and accurately – so that repairs can be carried out quickly and cost effectively, minimising any inconvenience or disruption. In addition to providing top quality workmanship, I take great pride in offering an honest and reliable service. I won’t overspec or recommend repair work which is totally unnecessary. That said, some repairs are straightforward, others are more challenging. And where it’s necessary to go the extra mile to fix the job properly, then that’s exactly the level of service you can expect. 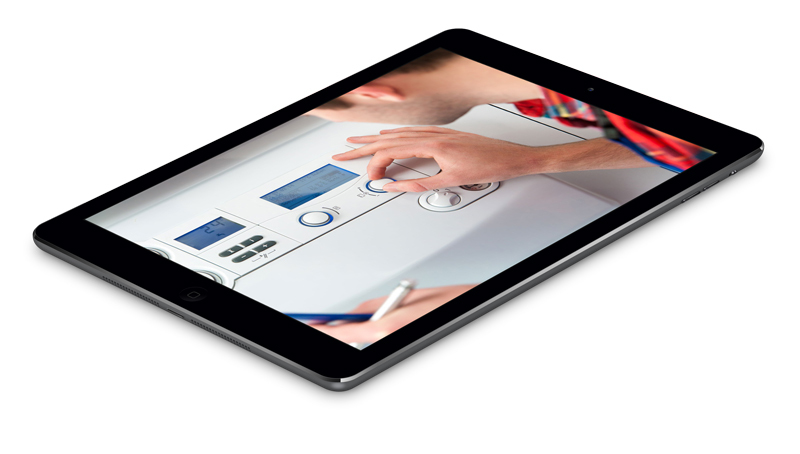 Modern boilers and heating systems are usually very reliable. But when a fault does occur – and it always seems to be at the most inappropriate time – you need to be reassured that expert and cost effective help is close at hand. So anytime you need a qualified engineer to fix the problem, call me, on 07843 570302 and I'll ensure your troublesome gas boiler or under-performing central heating system is soon fully operational.